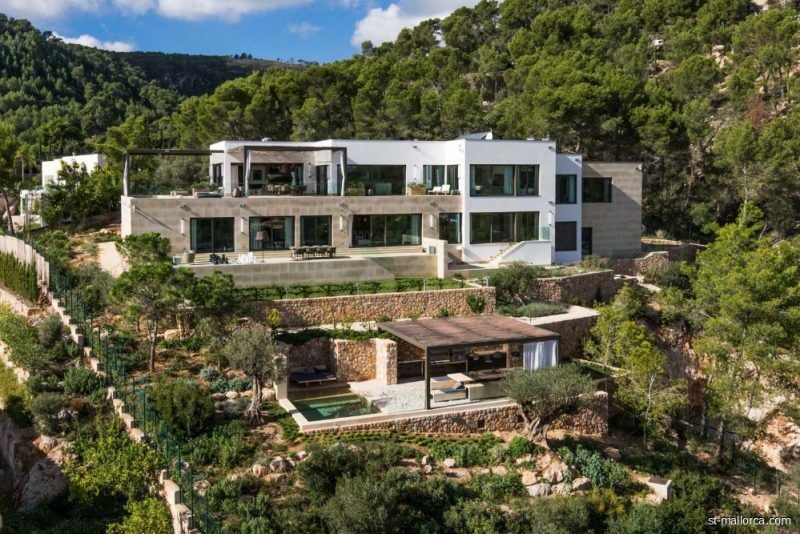 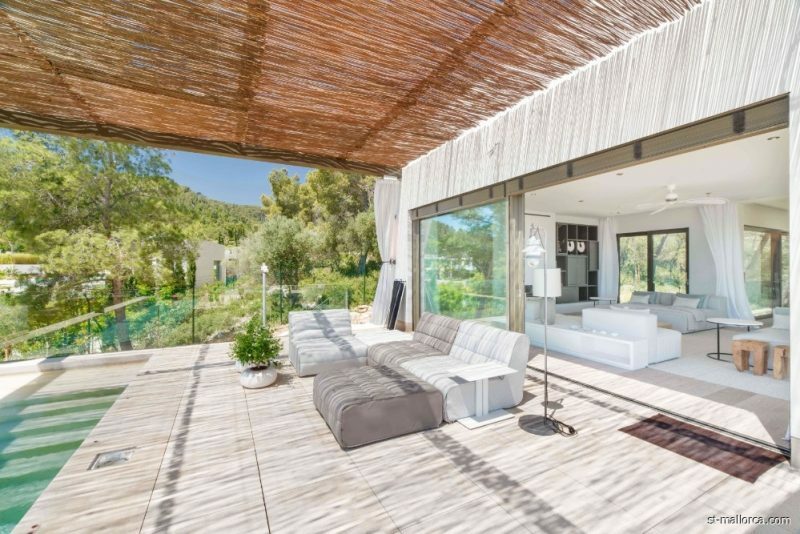 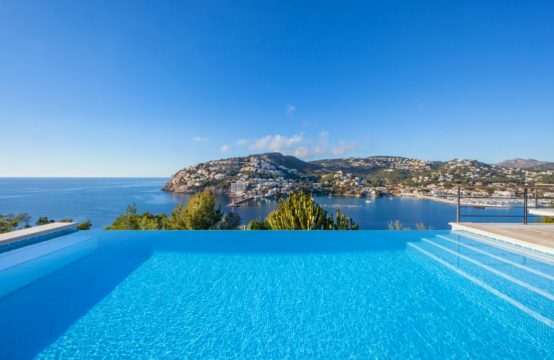 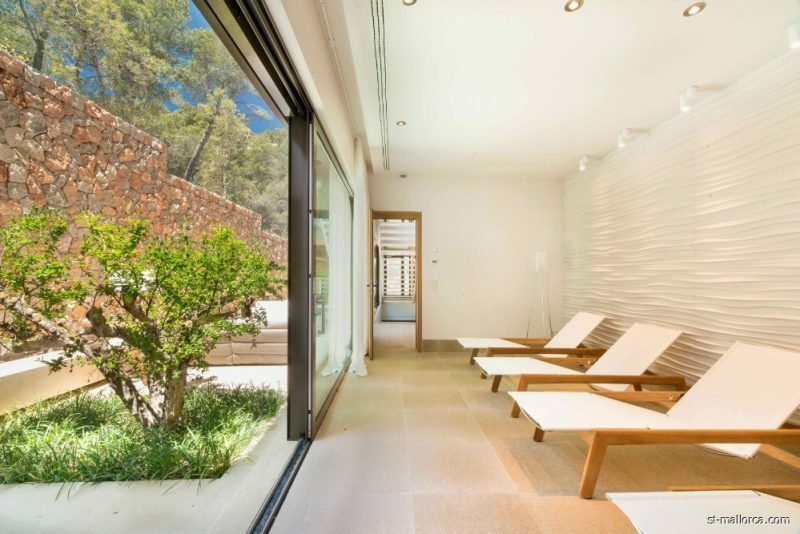 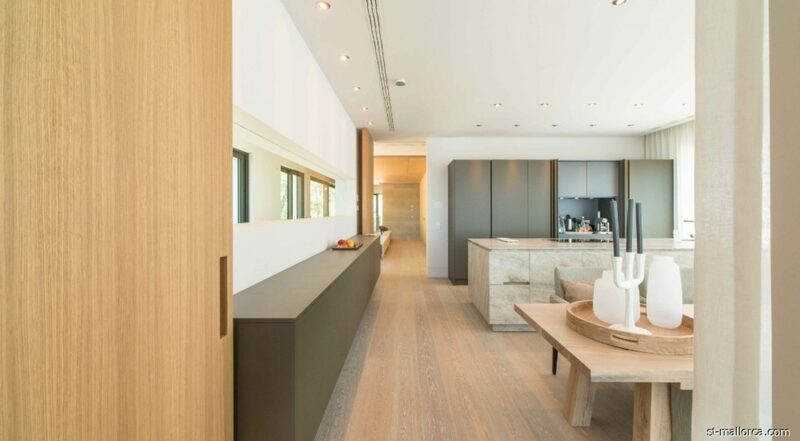 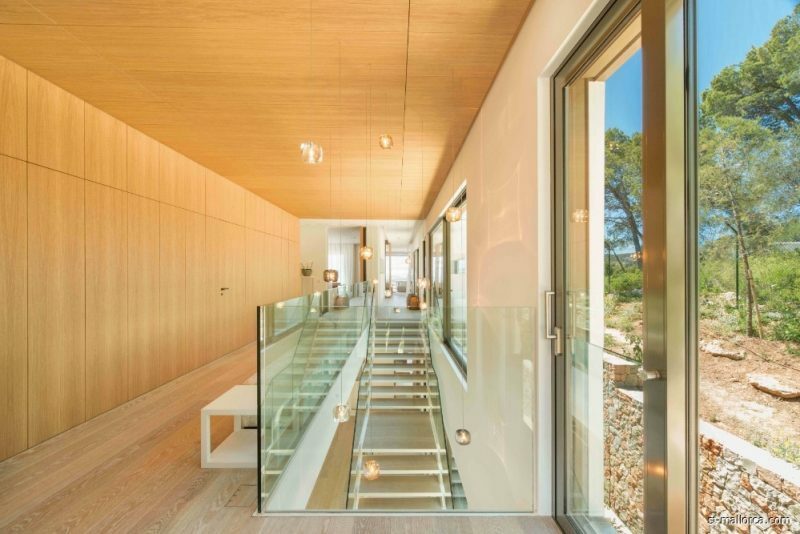 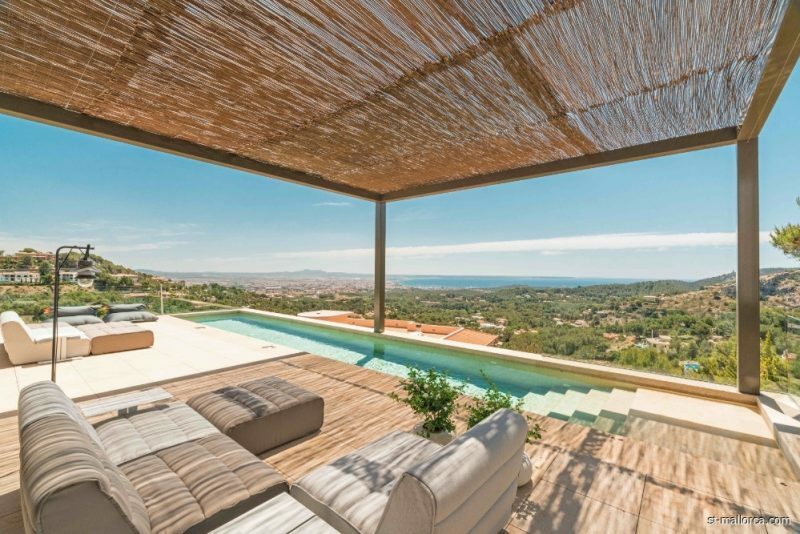 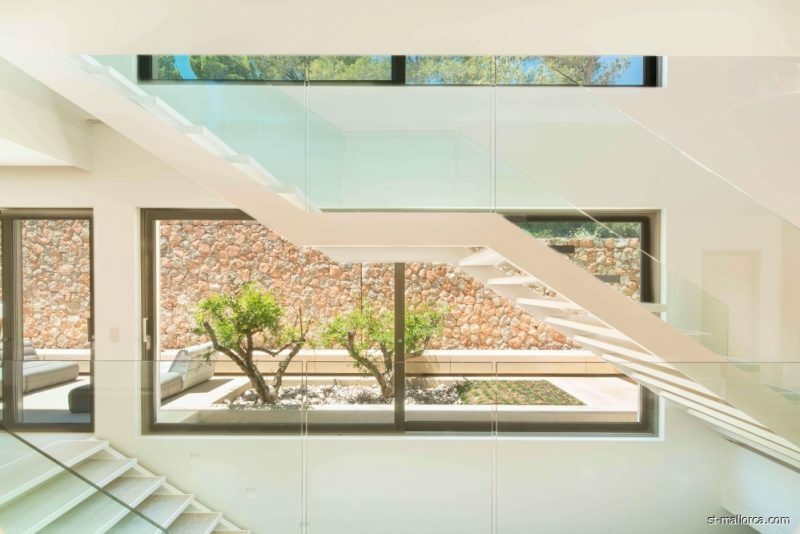 This luxury villa is located in one of the most sought after residential areas in the Mediterranean and sits high above Palma with views over the city and the open sea. 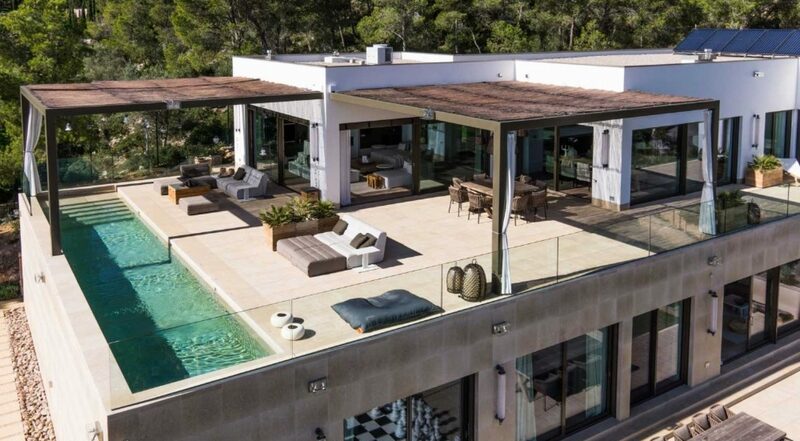 This property offers an unrivalled architecture with generous living spaces and a fantastic exterior. 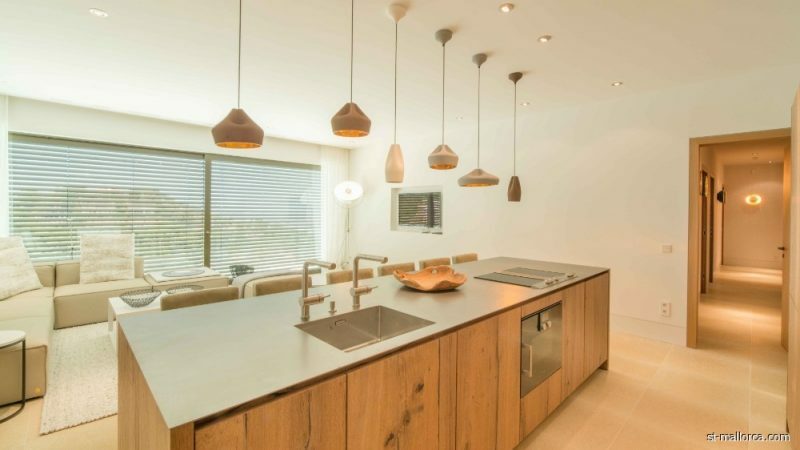 Including two pools, a perfectly equipped outdoor kitchen with barbecues, waterfall and chill out area. 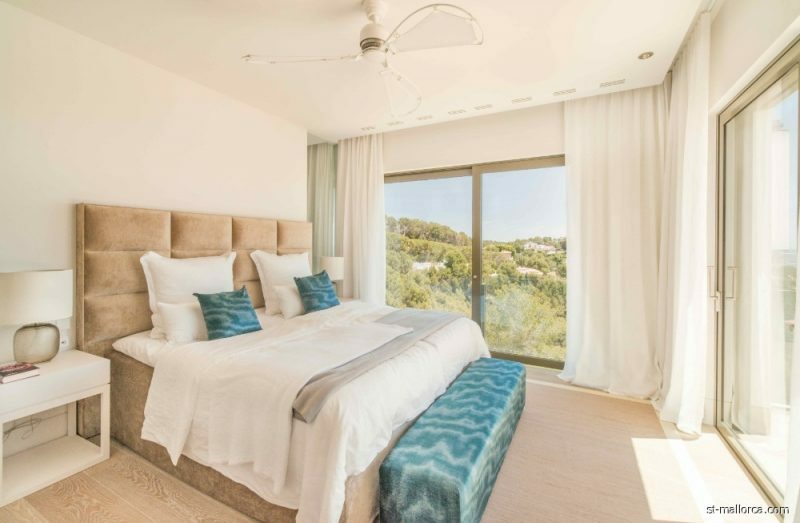 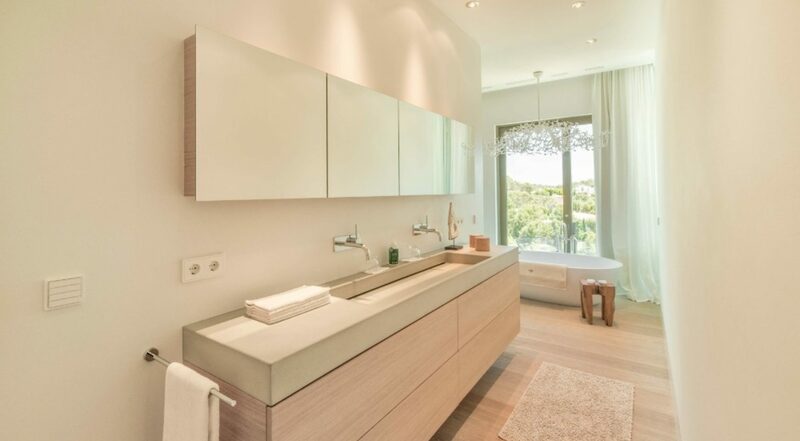 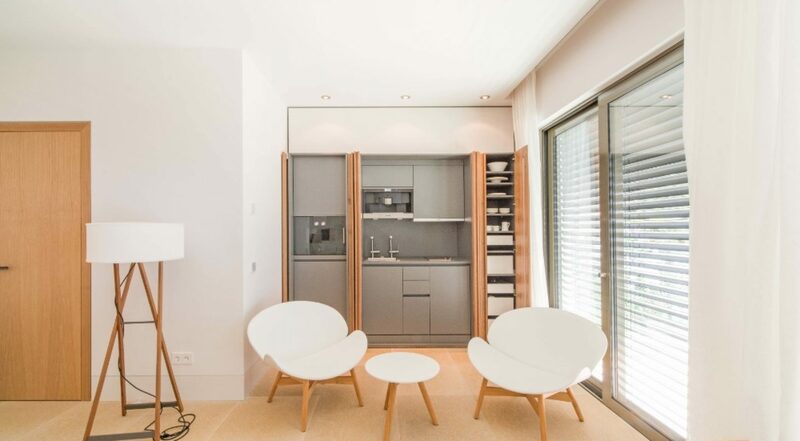 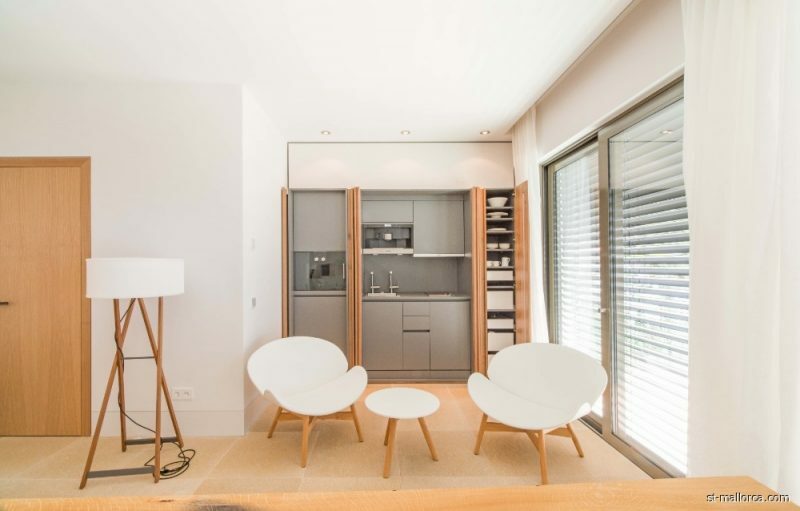 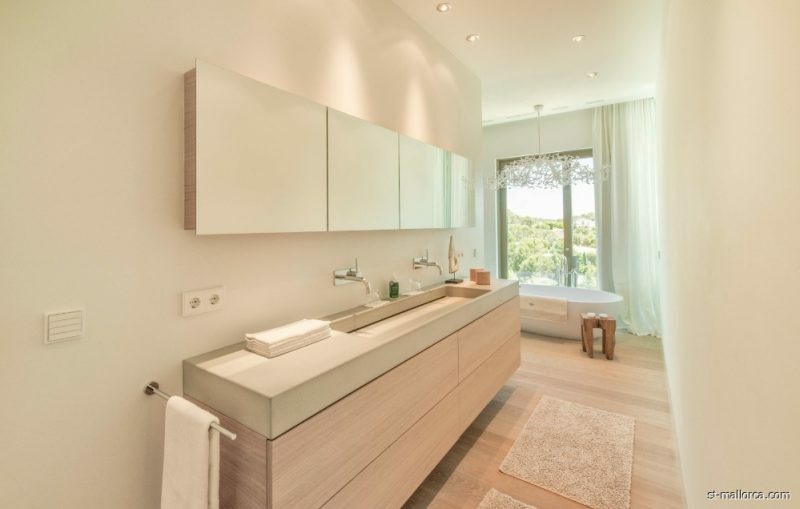 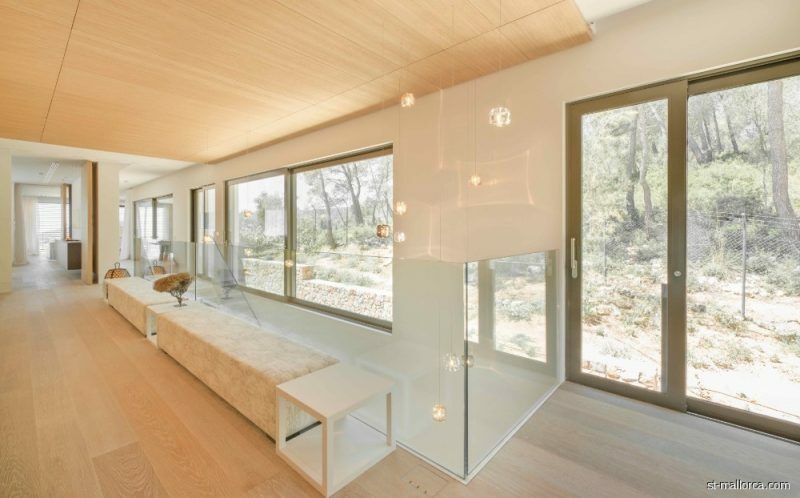 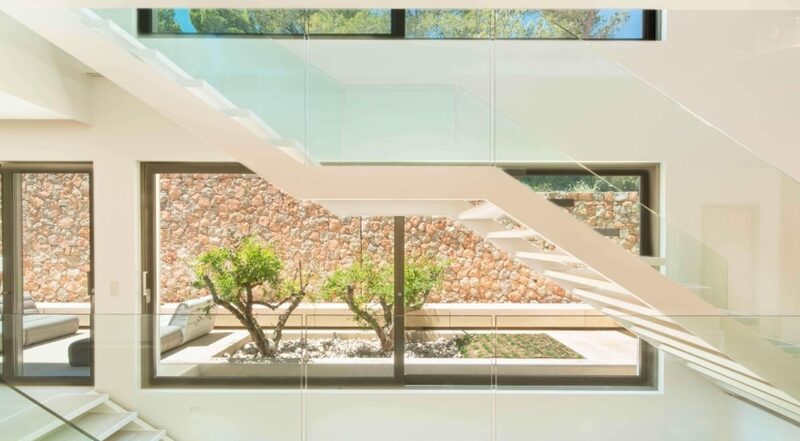 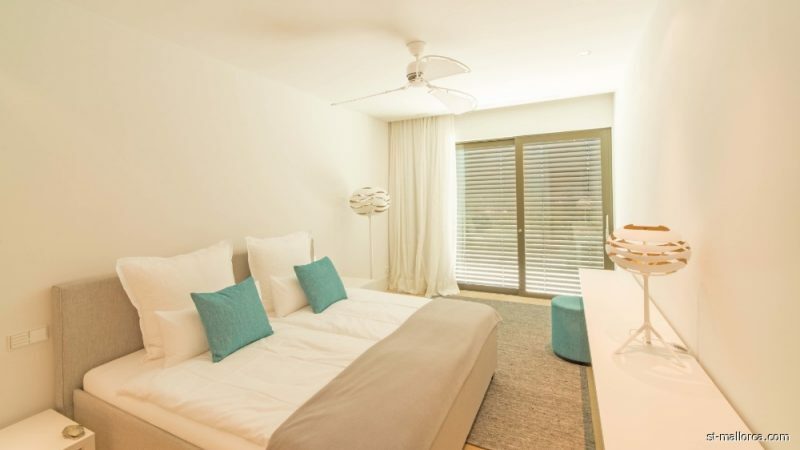 The villa offers 1,000 m² of living space over two floors, all of which are accessed by means of a lift and boast top quality construction plus the latest in mod cons and state of the art home technology with an optimal security system. 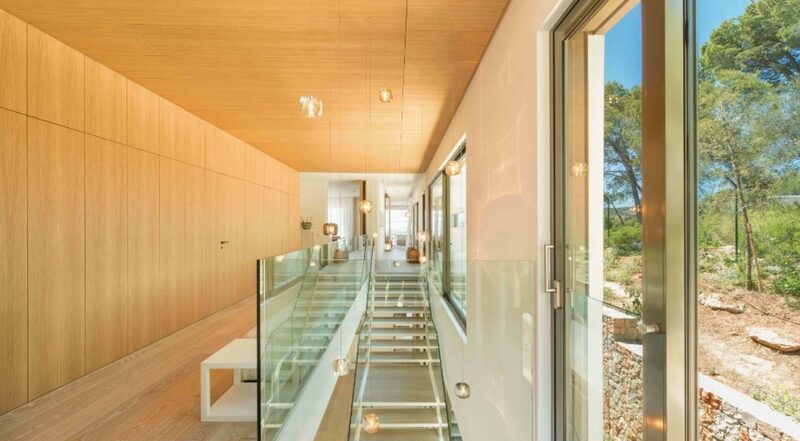 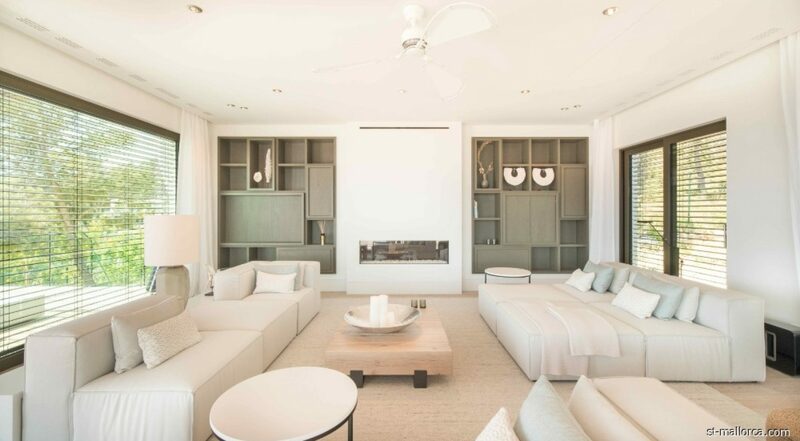 In addition to the main living area with two bedrooms on the top floor, the southeast facing house has a guest area with an additional four bedrooms as well as a spa and wellness area and a double garage on the lower floor. 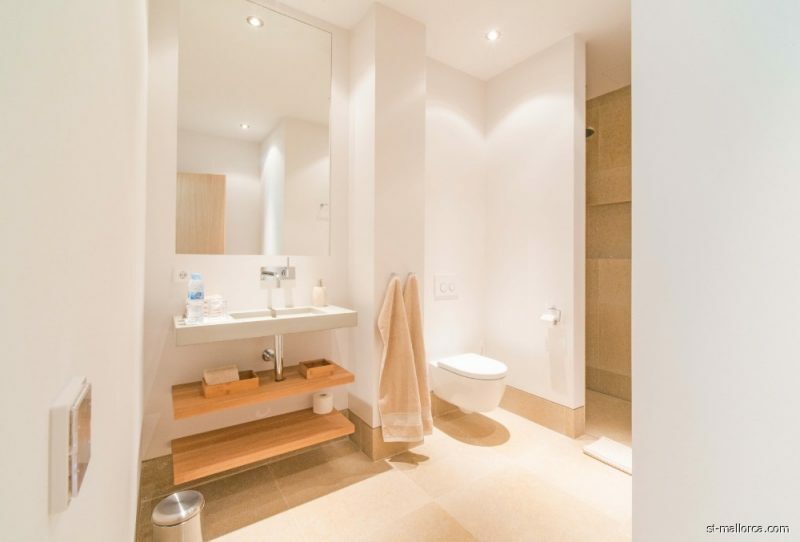 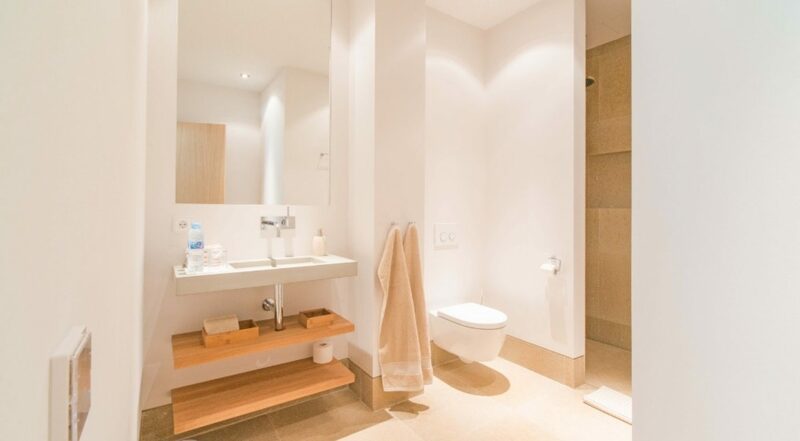 Further amenities include a bodega, a large utility room, two guest toilets and various storage and technical rooms. 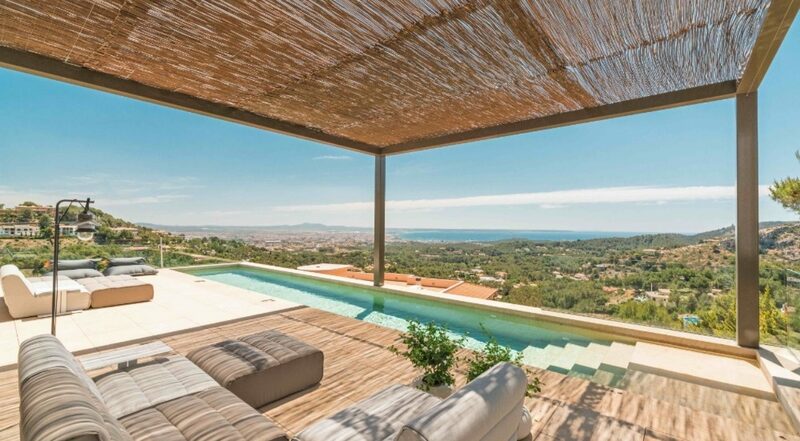 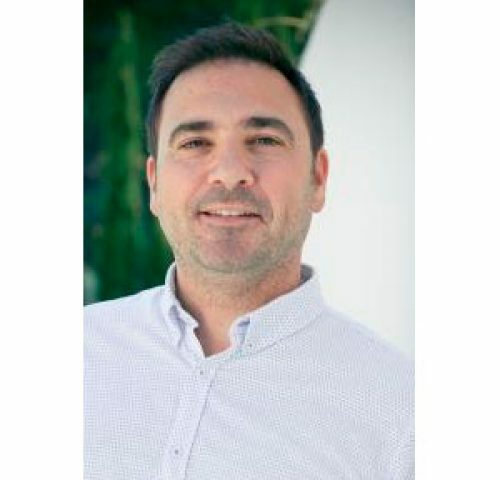 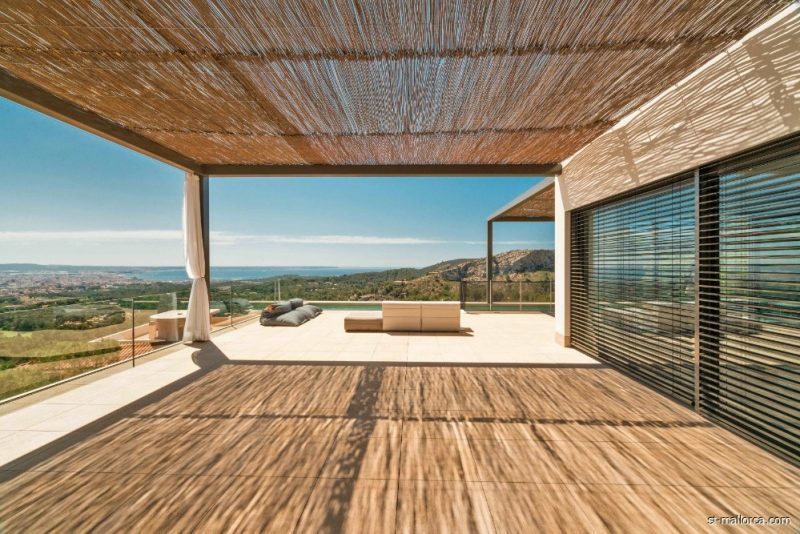 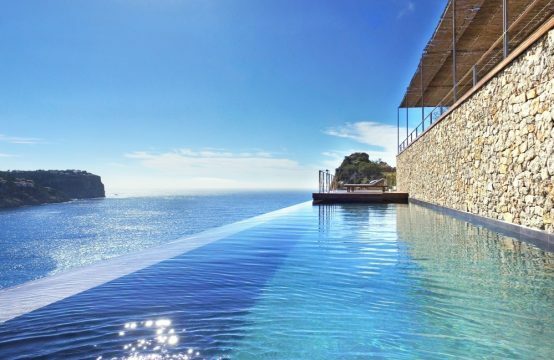 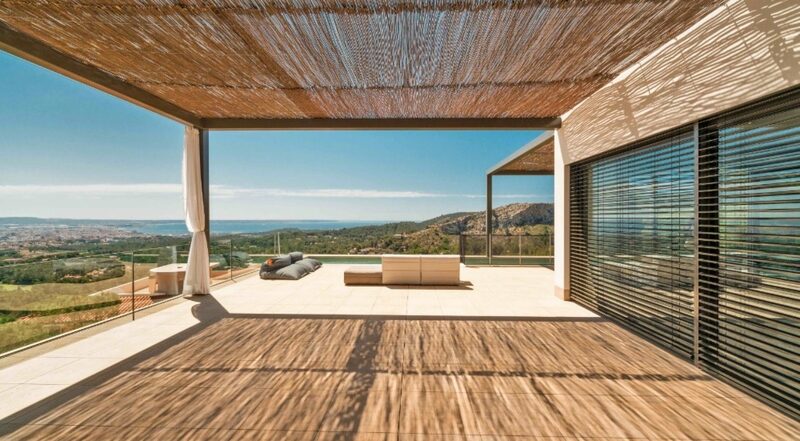 S&T Your Personal Real Estate is your broker in Southwest Mallorca.